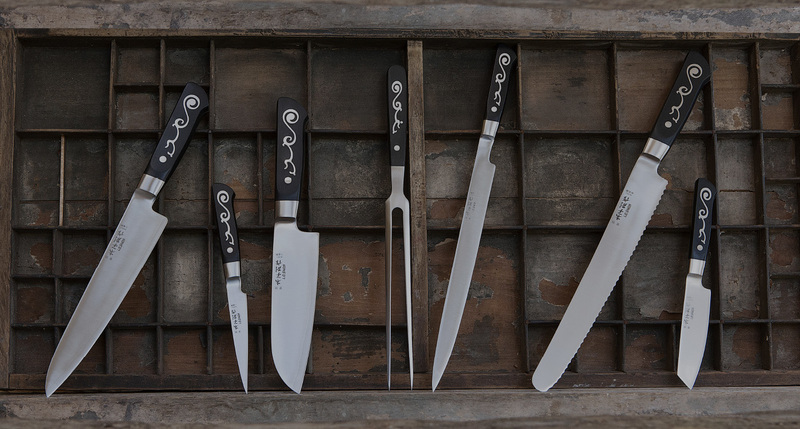 I.O.Shen knives have been handcrafted by master craftsmen using Japanese steel and with paring them with westernised handles with a Tai Tang design. Super sharp edges and the hardest stainless steel result in beautiful-looking knives that are perfectly weighted and balanced, with long-lasting blades that rarely need sharpening because they maintain their edge so well. 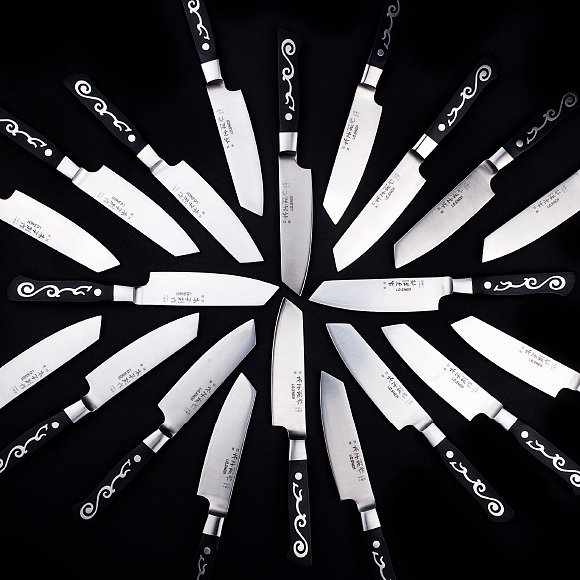 I.O.Shen knives are designed in the UK by expert knife designer and owner, Natalie Clifton, or they’re collaborations with some of the UK’s best chefs and then manufactured in Japan. 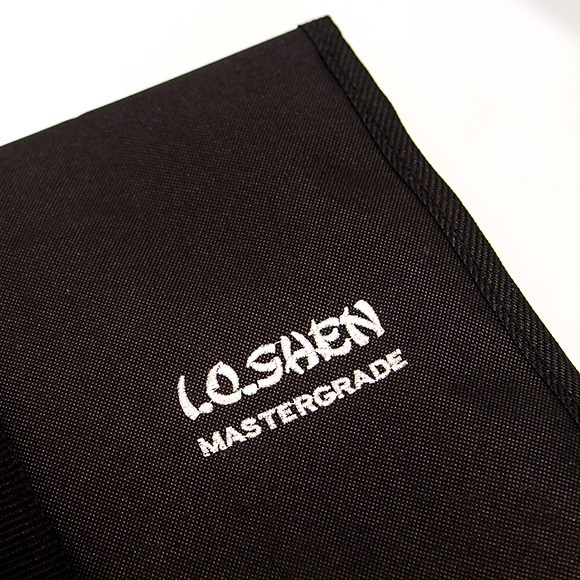 Recognised for their excellence, I.O.Shen knives are perfect for professional chefs and home cooks who’d like top-of-the-range, professional quality knives. There’s a knife to suit any task as well as a choice of storage options and sharpeners. Maoui Deba – I had four I. O. Shen knives before trying this one out at the Good Food show in Birmingham today. This knife is just wonderful, the balance is so good it is just effortless to use. Ridiculously sharp out of the box as usual and an absolute pleasure to use for all types of work. Get one, you know it makes sense! The IOShen Filleting Knife can fillet a Lemon Sole or Plaice in 3 mins with this beauty. 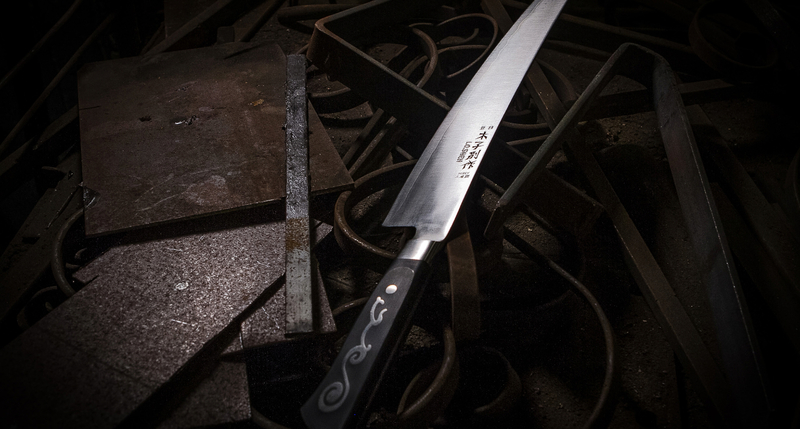 A wonderful knife, like holding a matchstick, every cut is a breeze. Chef’s Knife 8″ / 21cm – A ridiculously strong and reliable chefs knife that seems to want you to put near enough no effort at all into cutting an amazing knife for all levels of experience. Sahm Khom Slicer – This knife is simply stunning, I love it and so will you. These are the knives I have been looking for. They are perfect. Double-sided Magnetic Knife Block Set – I evaluated a number of makes and types of knife before opting purchase the I.O.Shen knife block. This is a great value way of buying 4 excellent knives with a stylish storage block. I have been very impressed with the I.O.Shen range. The weight and balance of each knife is perfect. This coupled with super sharp blades means you can prepare a wide range of ingredients confidently, quickly and accurately. Preparation time has also been reduced as a result of better knife skills and there is a definite improvement in my presentation, too. I was so impressed with the knives provided with the block, I have added the Mai Peng 10th Anniversary and Broad Blade Shredding knives to my collection. I managed to damage the blade on my pairing knife. I.O.Shen provided prompt and courteous service, restoring the blade to its former glory. Outstanding products, outstanding service and support!!! How did I manage without these knives before ????! Sahm Khom Slicer – I purchased this particular knife to give me a blade between my 9″ chef and 5″ utility knives, both of which are also I.O. Shen items. The handle is as large as my chef’s knife, which I really like as I have quite large hands. The blade is not as heavy as I expected, which initially was a cause for concern, but after use, preparing onions, ginger, potatoes and herbs, I found those concerns to be completely unfounded. The balance of this knife is what makes it for me; I can use it for tap and rock chopping at considerable speed with utter confidence. I would recommend this knife wholeheartedly for general use as it has both power and accuracy to cover most bases. A definite winner for me! Extra Long Bread Knife – Unlike many serrated bread knives I’ve tried over my professional career, this knife will cut the softest or crustiest of breads with ease and precision. Chef’s Knife 8″ / 21cm – Beautiful looking knife, has a very sharp edge straight out of the box that allows you to cut food like air. 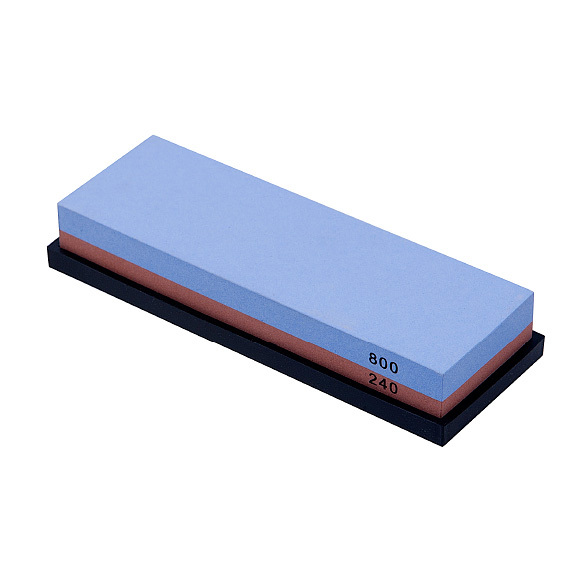 It has just enough weight to aid in cutting but is still light, very well balanced knife. It feels great in my hand and has one of the best shaped profiles ive come across, it feels so natural to use. I know go to I.O Shen over any other knife in my collection, wusthof, shun, etc. There is only one fault with this knife which is quite a big one but not enough to put me off the knife. Note this problem is non existent on the larger knifes but there is very little knuckle clearance. My fingers are small and unless I keep the handle infront of the chopping board my knuckles will contact the board. This is quite a decent flaw in an otherwise flawless knife in my opinion. Oriental Slicer – The one big problem with this knife is that it is SO versatile, SO useful that it’s hard to justify buying more IO Shen knives. It does it all, I’ve had mine for 5-6 years, sharpened it once & it is still razor sharp. The perfect way to start a happy addiction. If you have one you don’t need more knives but you do NEED more (I’ve got 3 others).